Improve your golf game with Superman. 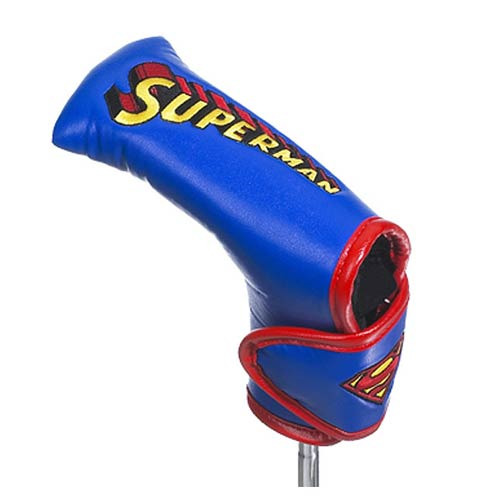 This Superman Logo Blade Putter Golf Club Cover is made from resilient polyurethane. It fits standard blade and most hybrid clubs. Show off your stroke in style with Superman!